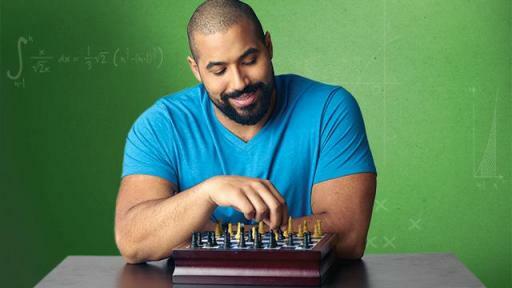 When you’re a brilliant mathematician like the Baltimore Ravens’ John Urschel, a football playbook is only so challenging. 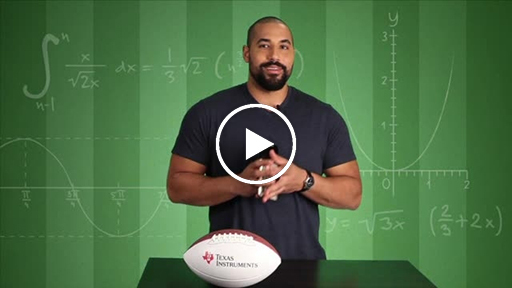 So the 6-foot-3, 305-pound offensive lineman looks for mathematics in everyday life for mental stimulation, and he’s asking you to do the same. 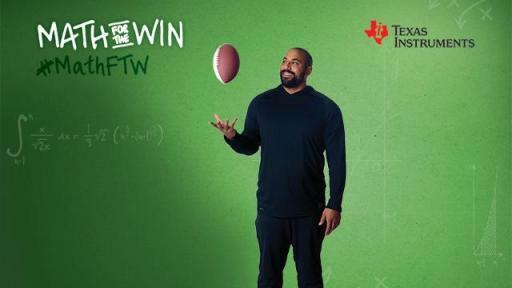 Get in the game by snapping photos of how and where you use math at school, at home, on the practice field — anywhere and everywhere – for a chance to win a $500 Amazon gift card and a video conference for your class with the professional athlete. 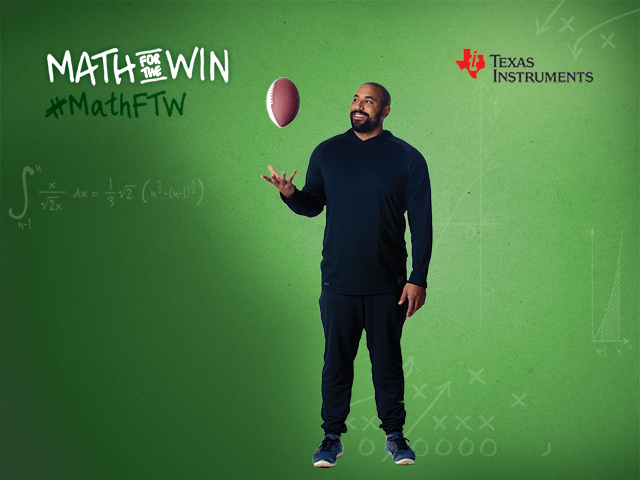 Kicking off August 19, in coordination with World Photo Day (#WorldPhotoDay), and running through September 17, you can show John Urschel how you use math for the win in everyday life on Twitter or Instagram using the hashtags #MathFTW and #TIContest to be entered to win. And, get creative! 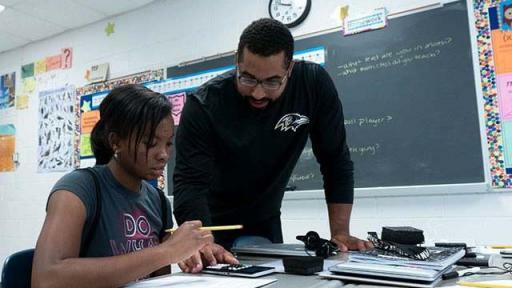 The gifted mathematician is seeing a lot of math these days as he pursues his Ph.D. in Applied Mathematics at Massachusetts Institute of Technology (MIT). 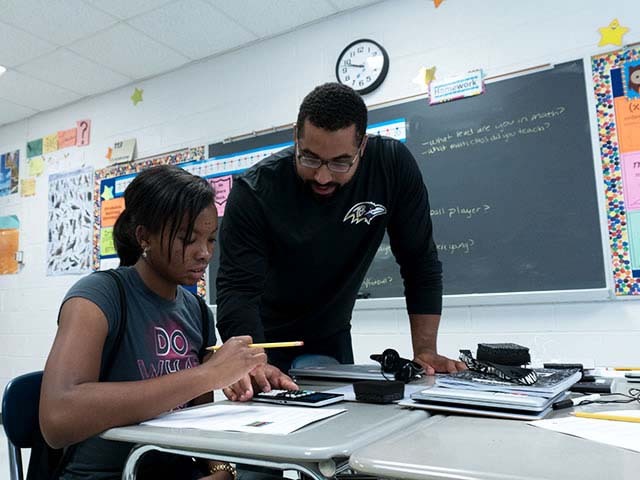 Urschel, who holds a 4.0 Grade Point Average, is all the proof students need to see they can be good at academics while pursuing other passions – from athletics to the arts. Need some inspiration to get started? 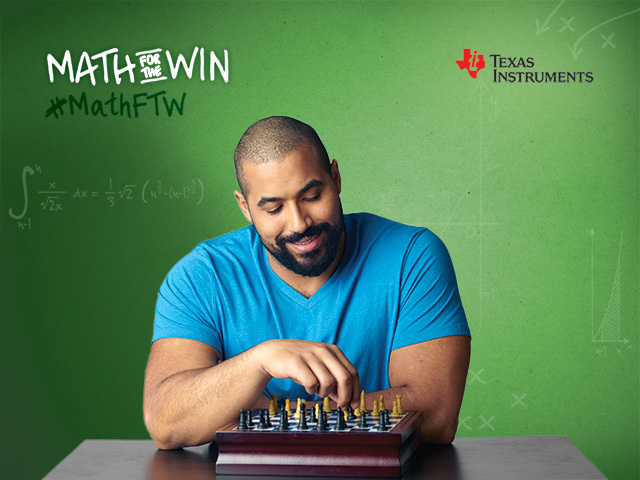 For every day of the contest, TI will give away one of its TI-84 Plus CE graphing calculators in “Golden Ratio” or “Bright White,” two new limited-edition colors for back to school. 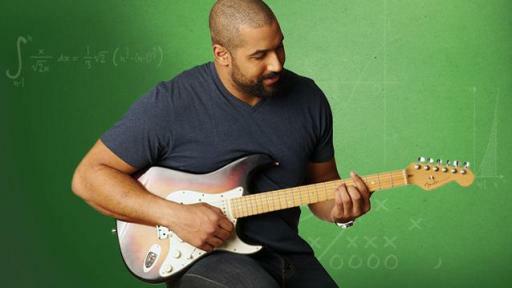 John Urschel will pick his favorite five photos to be entered into the “Math for the Win” Hall of Fame. Starting September 21, you can vote for your favorite photo to win the grand prize. 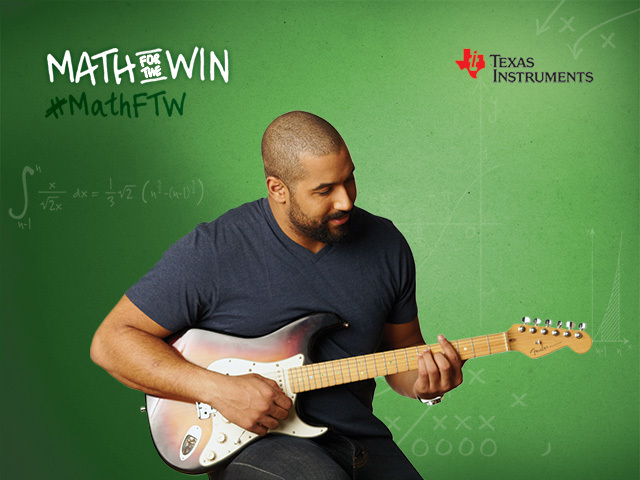 Learn how to enter and see the complete “Math for the Win” contest rules at MathFTW.com. Sports: Playing baseball, volleyball or soccer? These sports involve trigonometry to determine the perfect angle to get the ball where you need it to score the winning point. Music: Whether you play country or rock-and-roll, sine waves describe the notes and sounds that make the music that comes from your guitar. Chess: When playing chess, you need to think three moves ahead to beat your opponent. The same thought process is used when you plan an efficient solution when solving for unknown quantities. Cooking: Looking to cut your recipe in half? Need to convert from ounces to cups? Cooking uses fractions, ratios, division and multiplication to get your recipe just right. Art: Why are our eyes drawn to specific art pieces? Geometry is at the heart of artistic masterpieces that make them aesthetically pleasing to the eye. 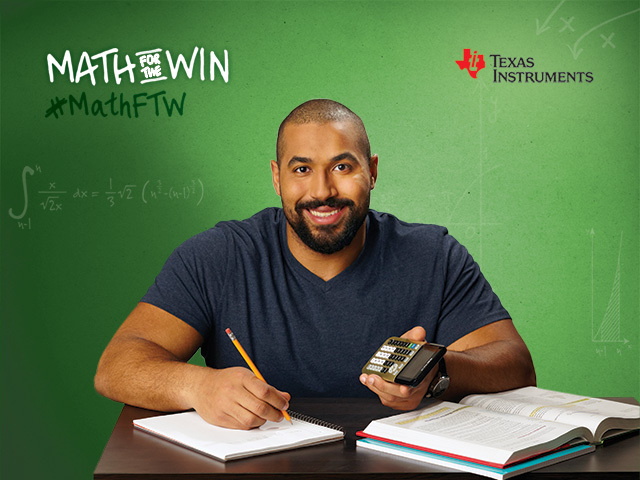 These images can only be used in context and conjunction with the promotion of the "Math For the Win contest by Texas Instruments" program and activities and must include proper photo credit.